What is an ATS and why is it so important? On average, each corporate job opening attracts 250 resumes. Of these candidates, four to six will be called for an interview, and only one will be offered the job. (ERE Survey, 2013). Applicant tracking systems are software solutions that help employers do precisely what the name describes – track applicants. While advances in technology have made the job search more convenient in some ways, the ease of applying online has led to increased competition. Hiring managers and recruiters are inundated with submissions when they post new job openings online. For companies, this means that streamlining the recruitment and talent acquisition cycle has become essential, from creating the position to hiring a new employee. Using a software solution like an ATS helps companies automate the hiring process so they can stay organized, track relevant statistics, and ultimately save time and money. My guess is that if you have been job hunting online, you have clicked the alluring “apply now” button on a company’s website which quickly whisked you away to a page where you uploaded your resume and entered personal information. Although it probably did not say “Applicant Tracking System” across the top of the page, that’s most likely what the portal was. Completing your application through an ATS generates a candidate profile that lists your experience, skills, qualifications, and other relevant information. The software uses an algorithm that helps employers mathematically score candidates based on how closely their experience matches the job requirements. The system is designed to scan your application for the most desirable keywords. So, long story short, you are up against robots that are supposed to expedite the hiring process by only sending the most qualified candidates to hiring managers. Understanding how this works will help you get your resume in the hands of a human and will increase your chances of success. Read the job description thoroughly and be brutally honest with yourself before applying for the job. Are you a viable candidate? As a job seeker, you have to represent a skill set that employers need. Spend time exploring which organizations are seeking the core proficiencies you have or plan to develop. The ATS will only pass your profile along to a hiring manager if your skills match 60% of necessary qualifications. Simple, clean and professional is best. No jazzy fonts, colors, personal photos or graphics are necessary. The ATS algorithm won’t be able to interpret your resume if the format is too complicated. Use a chronological format rather than functional. The ATS considers context when scoring your profile, so you want to keep targeted keywords, job titles, and tenures together. Writing a chronological resume will help the reader understand what skills you used when, where and how, and will solidify the relevance of your achievements. 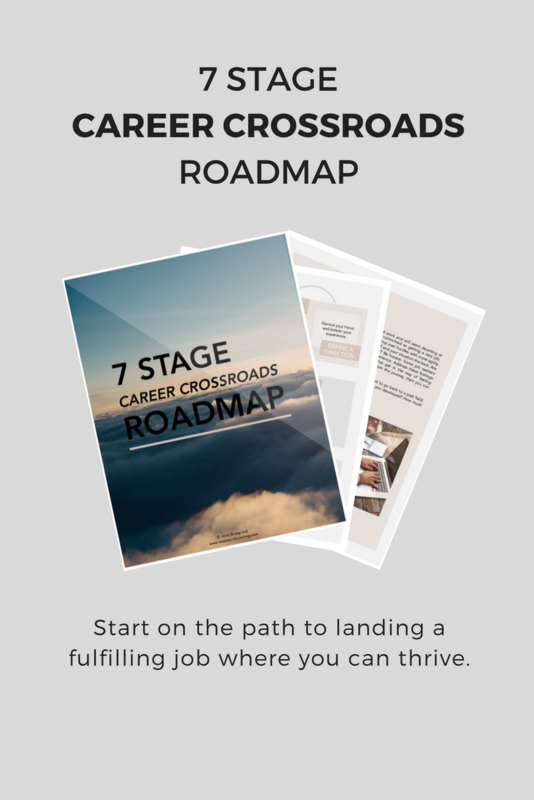 Swap the career objective section for a professional/qualifications summary so you can lead with your core competencies that match what the company needs. Give the reader a strong sense of your unique capabilities that make you a perfect fit for the role. Draw from your master resume and include experience that only relates to the job you’re applying to. Utilize exact keywords directly from the job description, of course always being honest about what you have done. Online tools like Wordle.net and TagCrowd.com can help you narrow down which keywords or phrases to include by identifying which words are used most frequently in the job description. Again, use exact words or phrases from the job description, not synonyms. Don’t go overboard by jam-packing your resume with keywords though, or the ATS will catch on, and any human reader will find the language unnatural. Aim to use each critical keyword only two to three times. For any title, company, certification or license you may have, use the full term followed by the acronym. For instance, write out Certified Public Accountant (CPA), or Master of Business Administration (MBA). Upload Your Resume in Microsoft Word Format Unless the Instructions Say Otherwise. This may go against what you have done or heard in the past- it was certainly surprising to me when I first learned about this tip. Usually, people think it’s best to submit their resume as a PDF, but a Word document is a safer bet, as ATS software can miss essential elements of a PDF resume. Before clicking the “submit” button, make sure you double-check everything. It is an unfortunate truth that spelling or grammatical errors can automatically knock you out of the running, so once you finish entering your information and tailoring your resume, take some time away from the application and do something you enjoy. Then, revisit and re-read your resume and check for errors! Applying for jobs online can be convoluted and sometimes it feels like you’re shooting your resume into an abyss. Acknowledging and adapting to the new role of software in the hiring process can take some of the guess-work out of the process. Before applying, analyze the job description and learn more about the company so you can relate your qualifications to what they are seeking. Give yourself the best chance of landing an interview by following the steps listed above and optimizing your resume to get your application past the ATS robots! If you have questions about the more advanced or nuanced aspects of building or updating your resume to get past an ATS, leave a comment below or send me a message directly at hello@archcareercoaching.com.